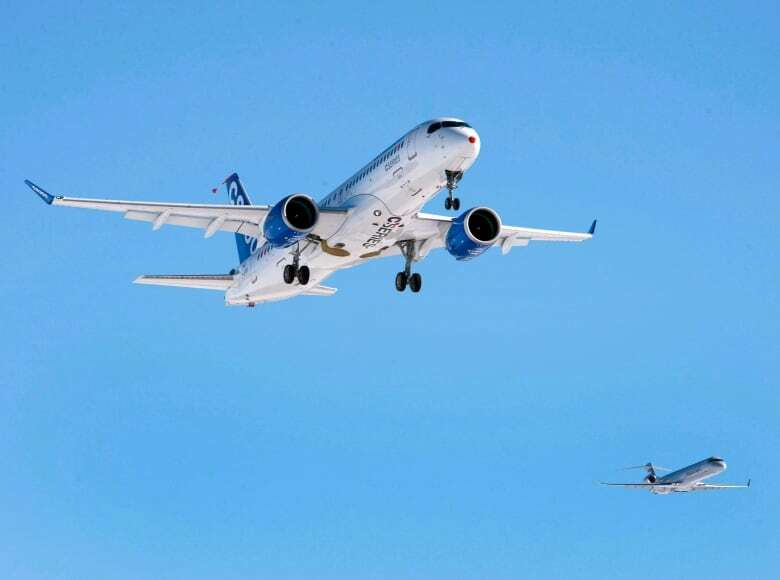 Home / Tech News / Why do some planes in Canada lack potentially life-saving emergency beacons? 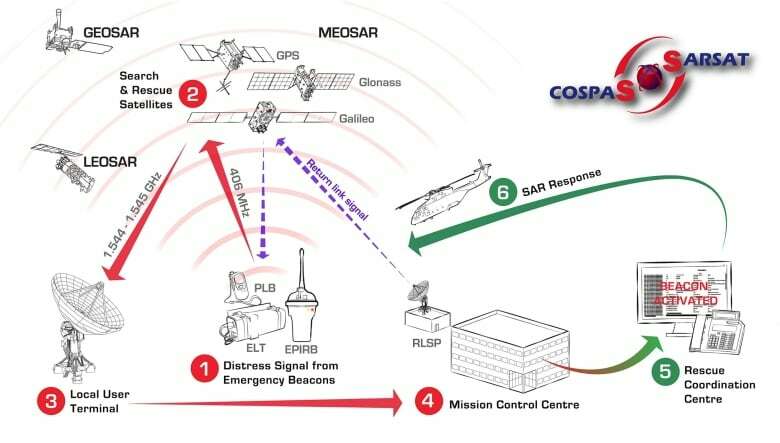 “There’s no way to tell where it’s coming from, no way to tell the identity of the source,” said Steve Lett, head of the Cospas-Sarsat Secretariat, the international organization that runs the satellite-based search and rescue system. 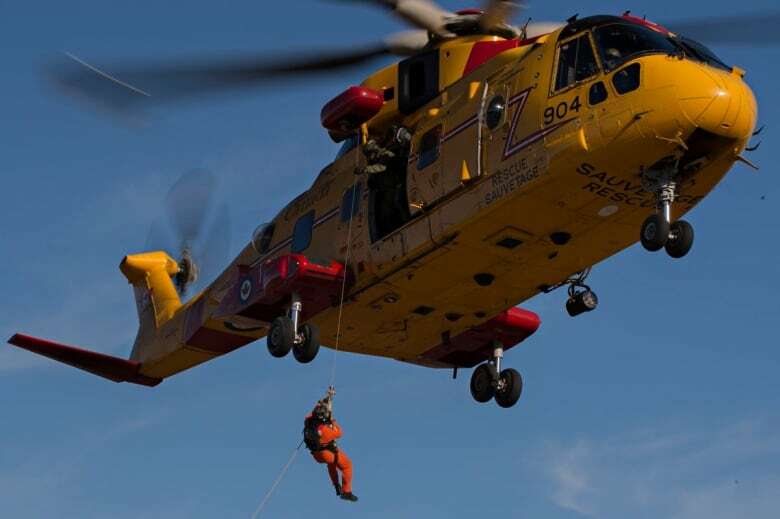 Search and rescue satellites no longer pick up the 121.5 MHz distress signal, which isn’t a problem for large commercial airplanes most Canadians use to travel because they use up-to-date ELTs. “Private aircraft, general aviation aircraft, they are not as closely supervised. 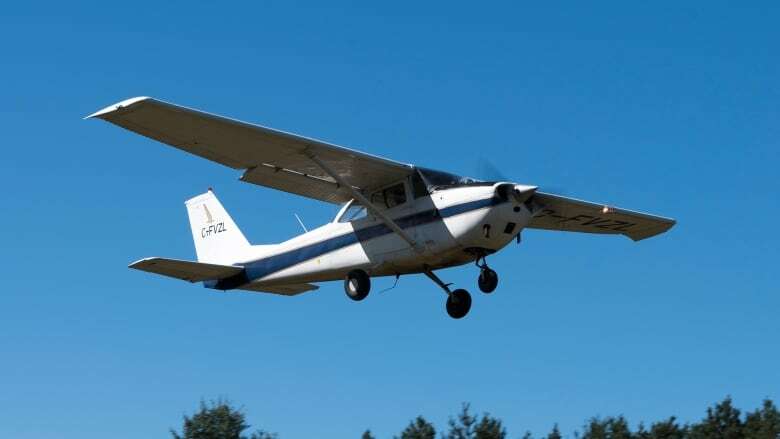 They tend to crash much more frequently and yet governments … the Canadian and U.S. governments included, continue to allow them to fly with only a 121.5 MHz ELT,” said Lett, whose organization stopped monitoring the 121.5 MHz frequency in 2009. The older distress signals weren’t accurate, so Cospas-Sarsat began monitoring ELTs that emit a 406 MHz radio signal instead. Those signals are digital and capable of providing more accurate location information and even the identity of the aircraft. 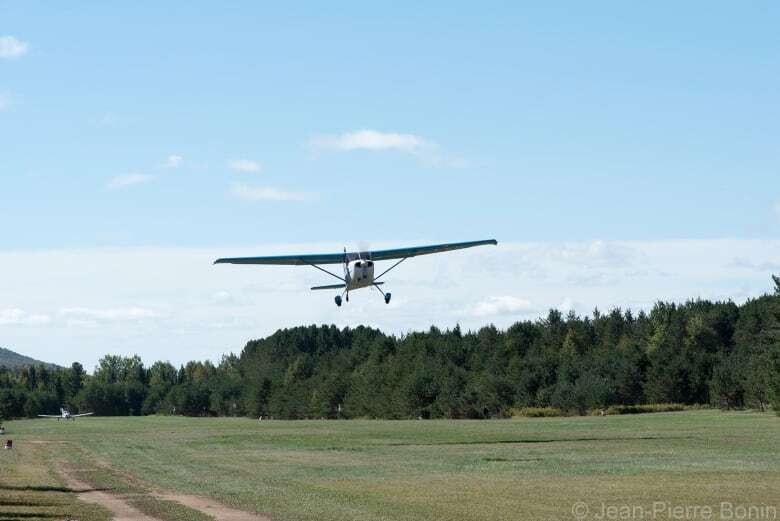 Since the new ELTs aren’t mandatory, pilots are less willing to adopt them and many don’t trust the transmitters will work in an emergency, said Bernard Gervais, president and CEO of the Canadian Owners and Pilots Association. Gervais said ELTs, new or old, have a spotty track record of activating when they’re supposed to. 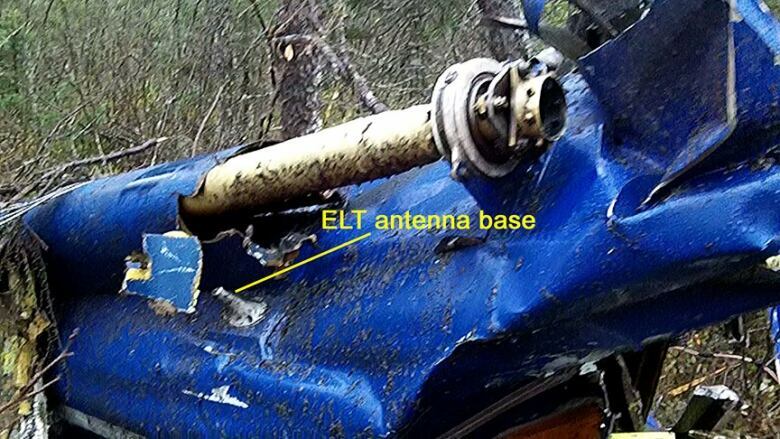 Also, if a plane strikes the ground so hard that it breaks up into pieces, it’s unlikely the ELT would be intact enough to produce a signal. 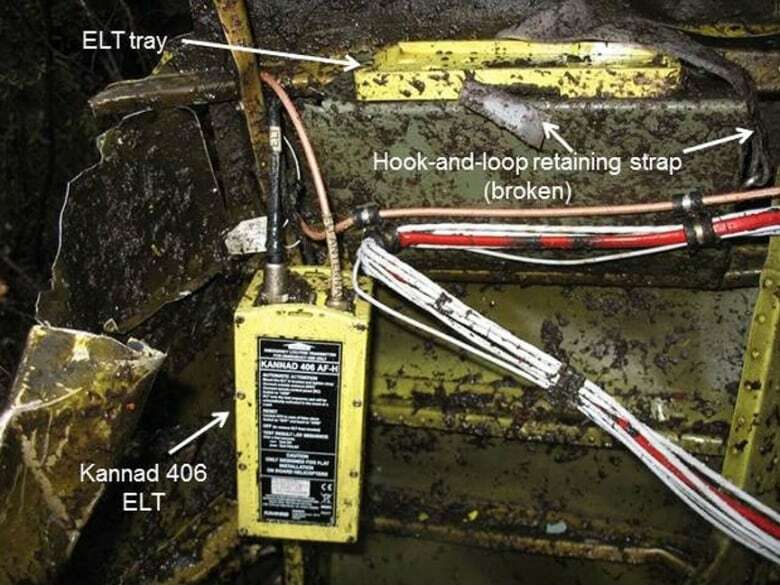 The TSB said its research shows ELT signals aren’t picked up in 30 to 40 per cent of crashes, often because the equipment was damaged in some way. 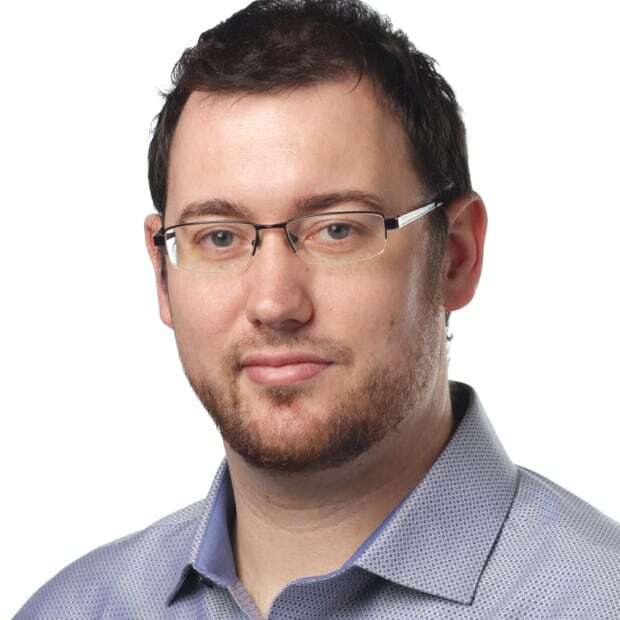 That’s why the board also recommended to Transport Canada that work be done to change the design of ELTs to improve their functionality after a crash. 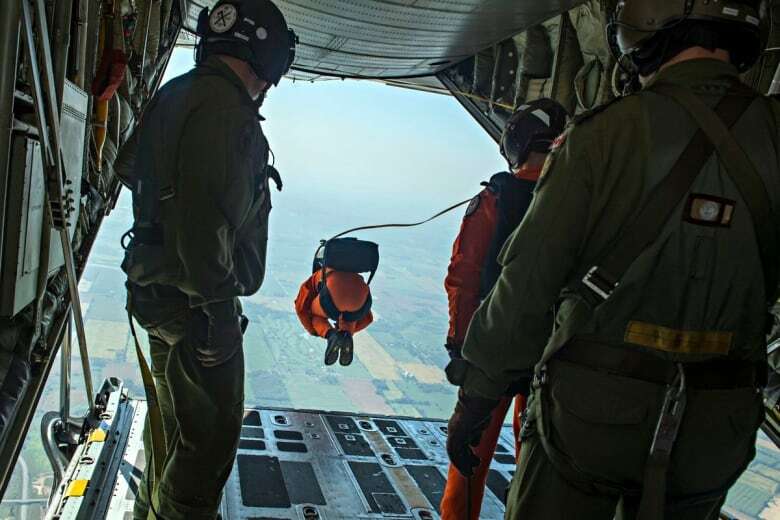 “Not having a good idea of a precise location makes it challenging because some aircraft itineraries and routes are over hundreds of miles, and that results in a long, laborious search across all sorts of terrain and in all sorts of conditions,” he said. 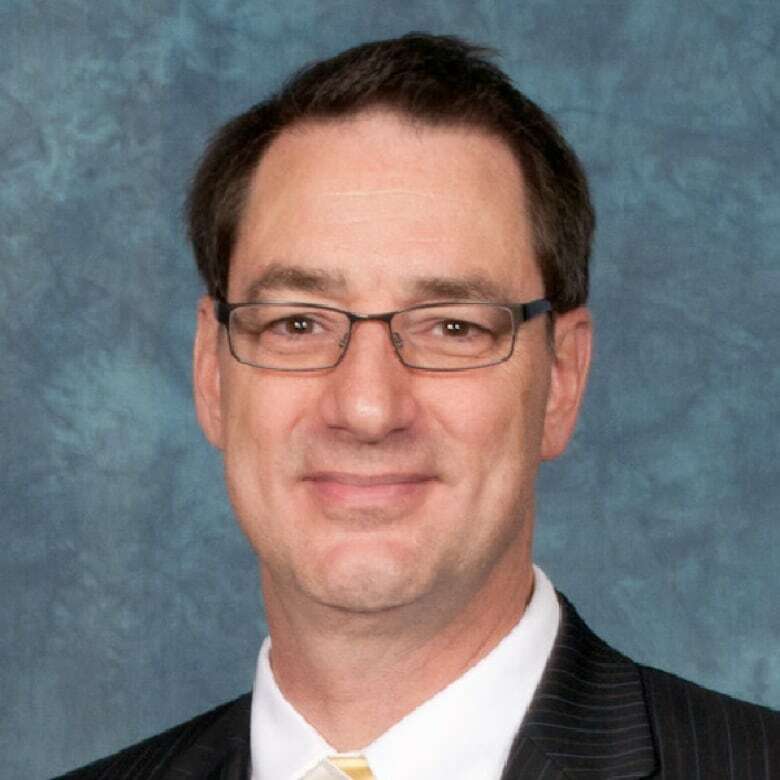 Lett admits the 406 MHz ELT isn’t perfect technology, but said that shouldn’t keep a pilot from upgrading a plane’s antiquated distress system.